Another creative re-subtitling of this famous scene of Hitler blowing a gasket from Der Untergang (Downfall) has been making its way around the web this week, this time as he tries to find a place to live in San Francisco. House Valencia is looking for a subletter! You're in luck! 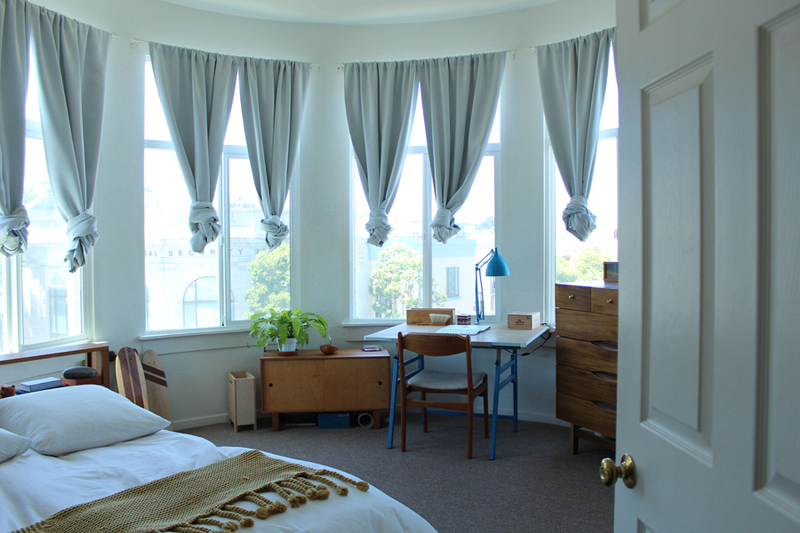 My wonderful roommates and I are looking for someone to sublet a lovely sunny room from August 2014 - May 2015 (10 months). One of us is going to grad school, so you could be the one to join our merry home. 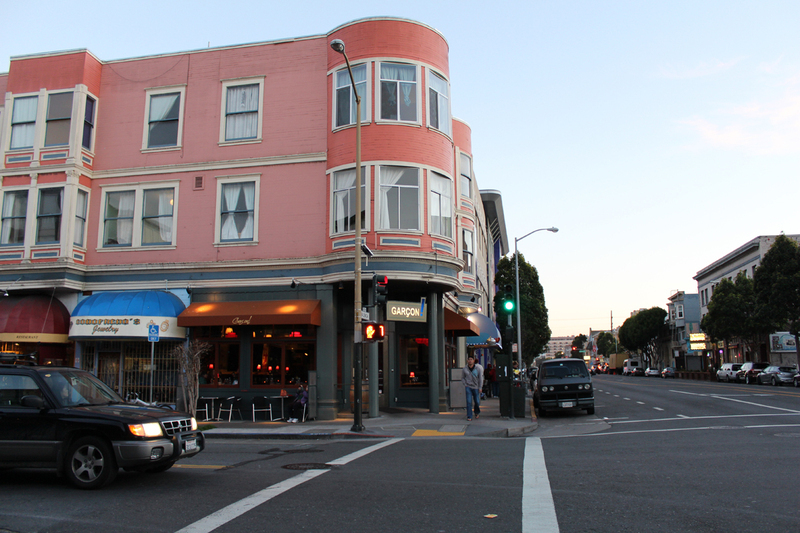 It's a 4-bedroom 2-bathroom top floor apartment off Valencia Street (at 22nd) in the Mission. It's $1000/month for the furnished room, including utilities and wifi. The roommates are 29, 30, and 35, and we request that you have experience living with housemates. No pets, please. If you're interested, or know someone who is, get in touch! Please include some information about yourself, but if you're serious about house-hunting in San Francisco, you'll already have figured that out.